Bert Vieira says his wife has woken from a coma five months after her car was hit by a police car. A woman whose Mercedes was hit by a NSW Police car has woken from a coma but still can’t move her limbs some five months after the crash. 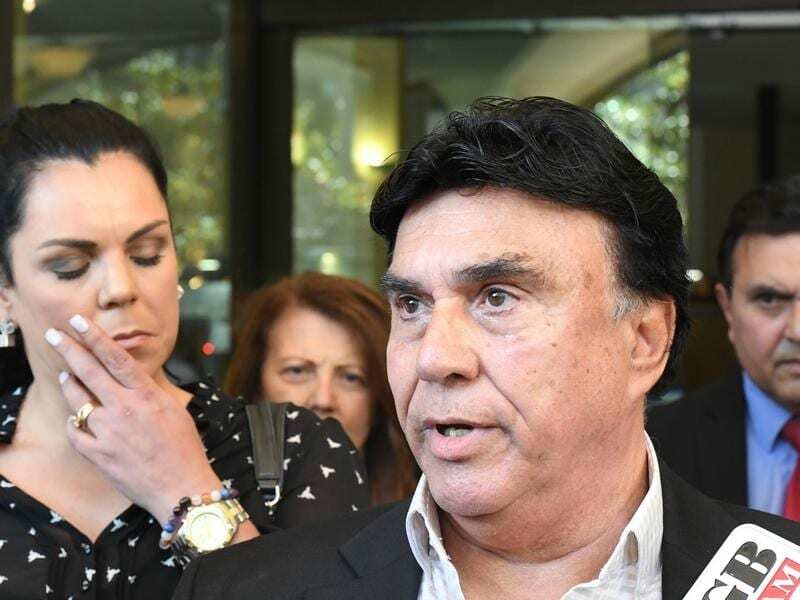 Gai Vieira, the wife of racehorse owner Bert Vieira, was in an induced coma for months following the September 5 crash at Cronulla involving a speeding police Ford Falcon. The officer behind the wheel, Senior Constable Harry Thomas Little, has been charged with dangerous driving. Little was excused from appearing on Tuesday at Downing Centre Local Court where the case was adjourned until March 14 when the brief of evidence is expected to have been served. Bert Vieira, speaking outside court, revealed his wife’s condition was improving and she could now smile with one side of her mouth. Vieira again called for high-speed police chases for minor matters to be banned across NSW. “In Queensland, they’ve stopped all pursuits,” he said. “In Melbourne, they’ve stopped all minor pursuits. Little has been excused from appearing when his matter returns to court in March. Vieira owns last season’s champion three-year-old colt Trapeze Artist.